I am going to get started as a beekeeper this spring. A little overwhelmed by the choices of hives, but as I really don’t want anything too heavy, I am concerned about my ability to lift heavy boxes. I’m intrigued by the option of eight-frame equipment to lighten the load. It is quite true that hive boxes can be heavy – especially for people with lifting restrictions. Some beekeepers and beekeeping supply companies advocate eight-frame equipment as a solution to this problem, but I don’t believe that it is the best one. For a simpler suggestion, read on. In early Summer and late Fall, when food stores are at their maximum in preparation for Summer dearth or overwintering, the top deeps may be nearly full of honey. At those times, they can weigh as much as 90 to 100 pounds. That is a challenge for many people, so it is not surprising that both new beekeepers and folks who have been doing it for a while are looking for alternatives. 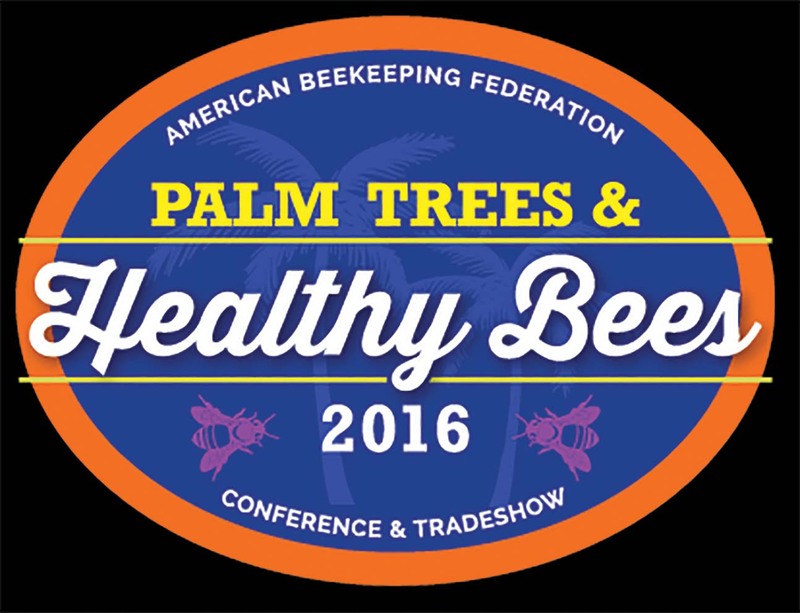 What makes your question especially relevant, and creates a marketing niche for bee supply companies, is the changing demographics of beekeeping. Once a male dominated vocation, it is now attracting many more women. Participation in my most recent beginning beekeeping class was evenly divided between men and women, a ratio which is fairly typical in the classes I teach. That would not have been the case thirty years ago. At the same time, I’m seeing more grey hair in the audiences I speak to. 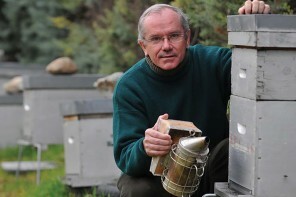 For whatever reason, beekeeping seems to appeal to people who are a little older. The youngsters in my classes are typically in their 30s, and many new beekeepers are retirees, with the rest falling somewhere in between. Lifting limitations are often an issue both for women and mature beekeepers, as well as for those like me with a history of back problems. 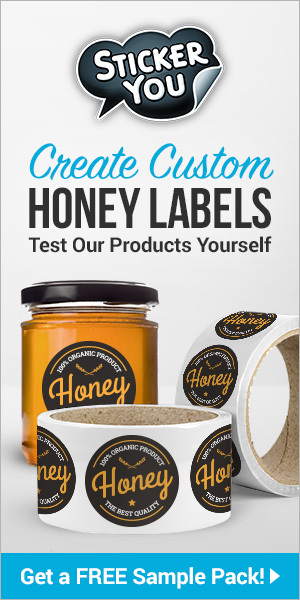 In order to reduce weight and make hive management less arduous, bee supply companies sell, and some beekeepers purchase, hive bodies, honey supers, lids, and bottom boards, all designed to hold eight frames instead of the traditional 10. The smaller hives do weigh less, though possibly not enough less to alleviate the problem, and the reduction comes with a tradeoff. An eight-frame hive body, full of honey, weighs about 20% less than one with 10 frames, but that means lifting 70 to 75 pounds off and on each hive with each inspection. That’s still a lot of back strain. On the other hand, during periods of peak brood rearing, honey storage in the top box is confined primarily to the outer two frames where the queen typically does not lay. In an eight frame hive, only six frames remain available for brood rearing as opposed to eight in a conventional hive. That’s a reduction of 25% in the colony’s capacity to grow. Another consideration is that eight frame hives are non-standard equipment, which will restrict your choices should you decide to buy or sell used equipment. An alternative strategy for keeping weight down is the use of medium boxes, or even shallows, as brood chambers. Typically, three mediums replace two deeps. However, a fully loaded medium can weigh up to fifty pounds, which will still feel heavy to some. Using shallows as brood boxes reduces that to 25 or 30 pounds per box, but four are required to equal the volume of two deeps. That means forty frames to remove and replace during complete hive checks instead of 20. I fear that many beekeepers will not have the patience to go through so many, leaving them no better off than ones who use 10-frame equipment and find the top box too heavy to remove for inspections. Neither scenario is consistent with good management practice. Using shallow boxes for both hive bodies and supers also requires scrupulous marking or record keeping to avoid confusing the two functions. 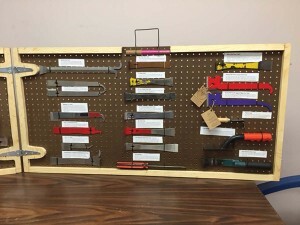 Frames which have been used in a brood chamber, and potentially exposed to most chemical treatments for Varroa or other pests, should never be used subsequently in a honey super. In a conventional hive, size is function and the issue does not arise. 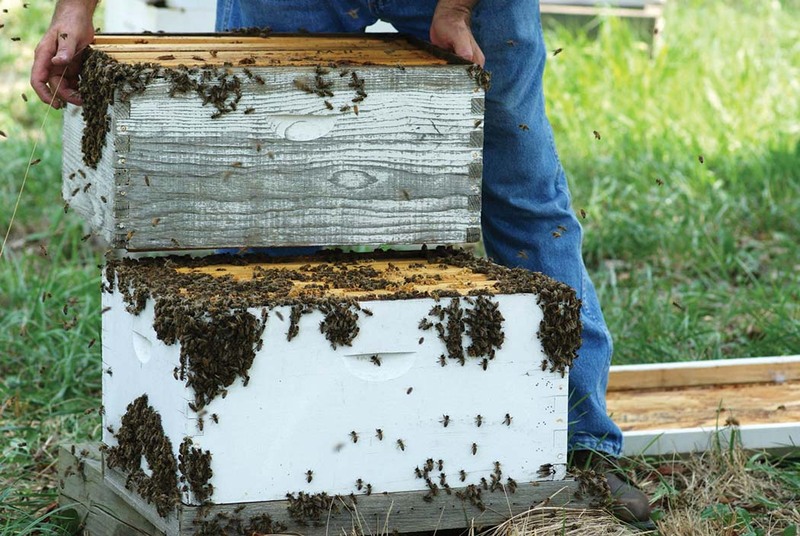 Though the use of either eight-frame hives or small boxes as brood chambers has some drawbacks, both methods are perfectly acceptable when combined with good management practices. But why make things complicated? My preferred strategy for handling heavy hives is both simple and cheap. The idea isn’t mine originally; it was shown to me by a beekeeper friend, a woman small in stature and older in years who managed 40 hives and never had a problem with lifting. Her solution involved keeping an extra deep box on hand whenever she worked her hives (always a good thing have around anyway, for housing either a captured swarm or a top feeder.) As she removed frame after frame from the top deep brood box and found them heavy with honey, she would place them in the empty box instead of immediately returning them to the upper hive body. She could continue examining and moving frames until the upper box was light enough to lift off easily, whether that meant transferring half the frames or all of them. After inspecting the bottom brood frames, she replaced the top box and returned the rest of the frames to their original location. All this took no more time than it takes me to perform an inspection by lifting the top box off intact. Keep in mind that the upper brood boxes are not always packed with food stores. At seasons when they are partly empty or contain more brood than honey, you may be able to lift a full deep box without difficulty. 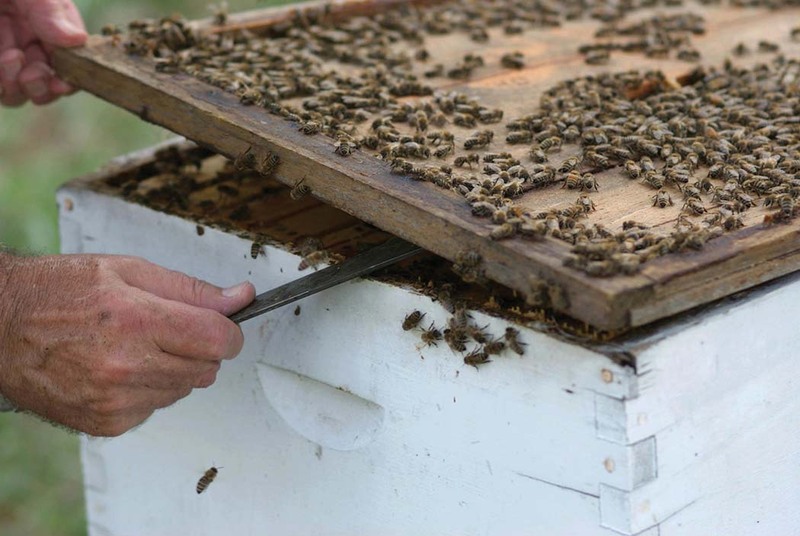 There are also occasions when limited hive inspections are sufficient – involving just the removal of a few brood frames from the top box to check on the presence of eggs and larvae – without the need to look in the bottom box at all. However, when a thorough inspection is required and weight is a problem, I recommend the empty box method. It works with honey supers too. I live outside of Columbus, Ohio, am a second year beekeeper, and have MUCH to learn. We had a recent warm day, warm for early February, about 50 degrees, AND THE BEES WERE FLYING from my two hives. I am VERY pleased. 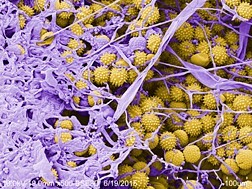 My question is: When can I open the hives, and see just what is going on in there? It stands to reason to leave them alone, after all it is Winter, but it was warm enough for them to fly this week. Your question applies to those of us managing hives in the middle zone of the country where Winter visits every year but gives us occasional respites. It’s also relevant for beekeepers in the North where Winter is unremitting but spring, when it comes, makes a few false starts before settling in. In the South, the issue doesn’t come up. Here in Kentucky, our weather is similar to Ohio’s. We have also been experiencing occasional glimpses of spring-like temperatures, with highs well over 60°F. But, as you say, it is Winter. Seasonable cold weather will return. Honey bees tighten their cluster when temperatures drop below 50°F, and I am always concerned that too much manipulation will disturb it and cause damage to the colony. Though the days may be warm, nighttime temperatures can easily drop into the 30s or lower. However, like you, I get very curious about just what is going on inside my hives this time of year. On a sunny day, with a temperature of at least 60°F, I remove the lid and outer cover. By looking down between the frames and taking note of the number which appear to be covered with bees, I can estimate the population in the top box. I then lift the top brood box off. Its weight will give me an idea of the amount of food which the colony has to sustain it through what’s left of the cold weather. A heavy box reassures me that the stores are ample. If it lifts off with little effort, I know that I need to do some emergency supplemental feeding. Typically, by mid-Winter most of the food stores in the bottom box have been consumed, and the bees are very dependent on what remains in the top. While I have the top box off the hive, I look in the bottom to get an idea of how many bees are there. By mid-Winter the cluster has often moved entirely into the top box, so I am not concerned if I don’t see many in the bottom. Having gained all the useful information I can without moving frames, I reassemble the hive. Reserve serious inspections for the onset of more consistent spring like weather, which can occur in our region in mid-February, but is typically in March. In some years (2015 was one of those) I can’t really get into my hives until April. The extended weather forecast, and not the calendar, must be your guide. Experienced beekeepers develop a feel for when conditions are right; beginners tend to prefer specific rules. For them, this is what I suggest. Look for periods of several days with highs in the 50s and 60s, and lows in the high 40s or 50s. 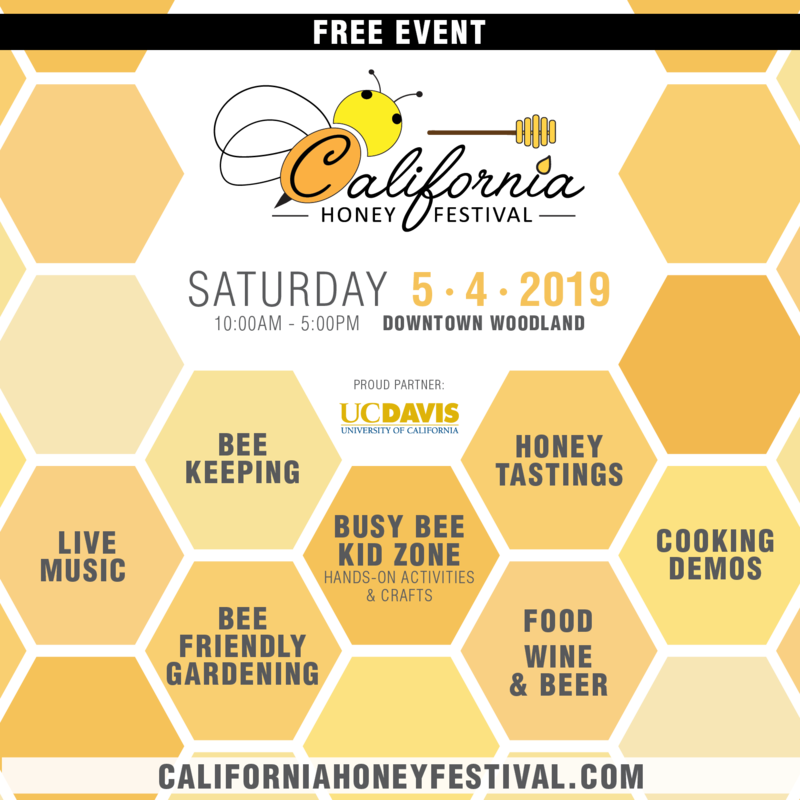 A sunny day with temperatures in the 50s will do to open hives, but if conditions are cloudy or windy, wait until the thermometer reads at least 60. There is no point in pulling frames until it’s warm enough to manage any problems you may find, and disturbing the cluster too early can be harmful. Real Spring weather, not the odd warm day, is the time to remove frames, examine brood, verify that the queen is present, and begin springtime beekeeping. Definitely postpone any manipulations involving the rearrangement of frames or hive bodies until the threat of freezing temperatures is past. A friend asked me in February if she was a bad beekeeper because she didn’t look in her hives during a recent warmup. In the late Fall her colonies had been strong with plenty of honey stores, so I reassured her. Good winter preparation is the key to successful over wintering, and in February there’s not much that can be done if a problem arises. However, if you’re unsure about Winter food stores or just can’t wait to see inside, it’s all right to take a careful look.